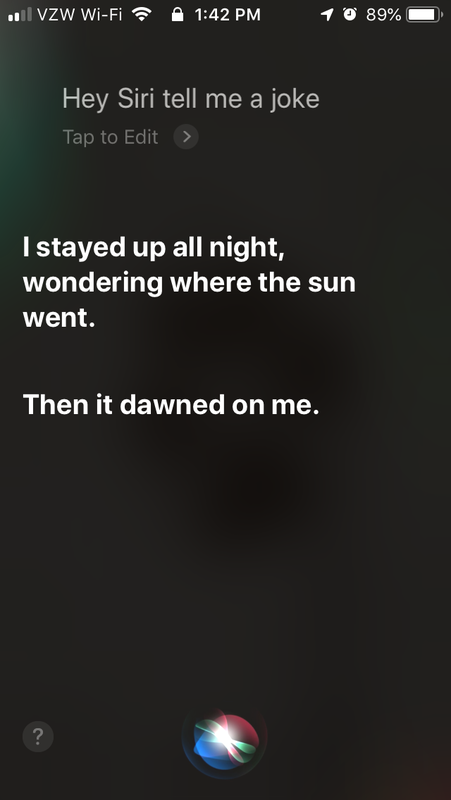 The truth is that the tech behind those sweet jokes delivered by Siri, Alexa, or Google Home isn’t as much AI as it is a voice chatbot or query engine. It’s easy to misunderstand what AI is, and in fact, people often mistake AI and ML for each other. While the two terms are related, they’re not exactly interchangeable. AI is the idea that a computer or machine can think in the same manner we do, like visual perception, decision-making, voice recognition, and translating language. 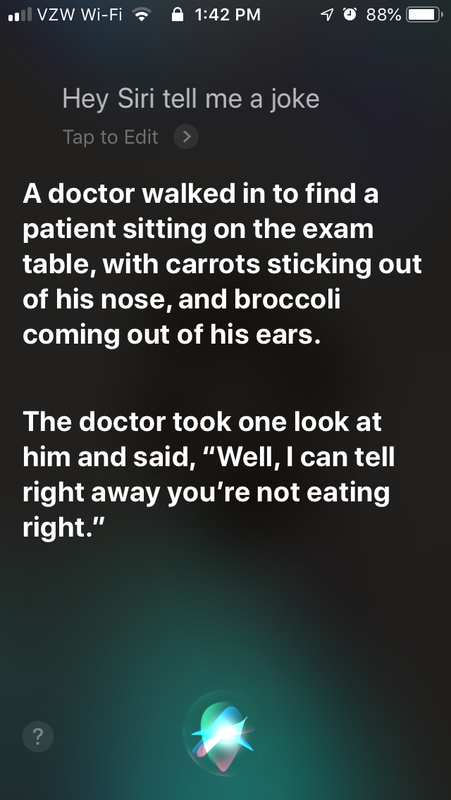 ML, on the other hand, is a sort of subset of AI that instructs a machine on how to learn based on repetition and data processing—the more you feed it, the more it learns. But let’s back up here and talk a little about robots before we get into the nuts and bolts that define AI and ML. Mechanical bots are the ones we typically think of when we think of robots. They perform physical tasks like automatically lifting heavy boxes in a warehouse or fulfilling a specific task in an assembly line. A dishwasher is an example of a robot we’re all familiar with; it will automatically clean your dishes when they’re dirty, but you have to load it with the dirty dishes and push a button to tell it to start. Software bots are code, and they look nothing like mechanical bots that often need to be greased up in order to work. Mechanical bots tend to give software bots a bad name because there’s confusion between what the two actually are. For example, here’s an entire compilation video of robot failures, starting with a human-like bot who states she’s going to destroy all humans. (Yikes.) That’s certainly not what its creators intended, and unfortunately, that creates a misperception that robots are incapable of doing what they’re supposed to. Other misleading examples include HAL from 2001: A Space Odyssey, The Terminator, and Pat the overbearing robot mom from Smart House. But software bots have made greater progress than mechanical bots, and they’re making daily life easier for all of us. Let’s go back to personal assistant bots like Siri and Alexa—you can trigger either one to perform a task for you at the sound of your voice. “Alexa, order more Cheese Doodles,” and she’ll order more cheesy snacks for you. 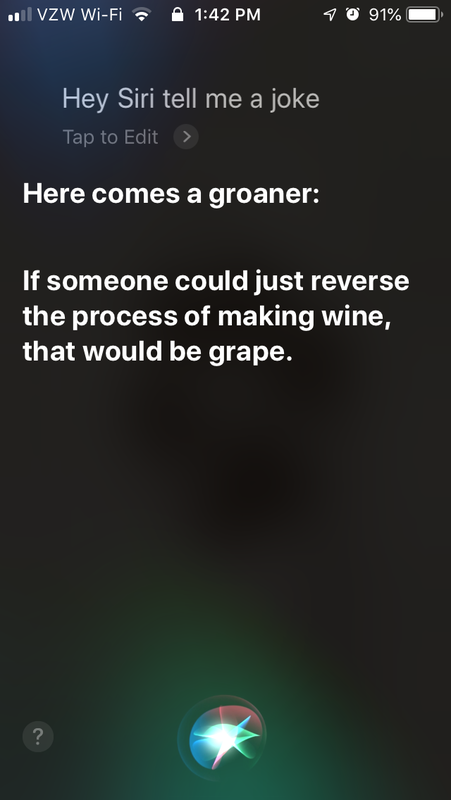 Talk about helpful. But that’s not all software bots can do; they can make your life easier in myriad other ways. And it’s all because augmented intelligence and machine learning are getting more sophisticated every day. Again, the more data we feed them, the more they learn. Artificial or augmented intelligence starts with data—numbers that otherwise might have no meaning—and you apply meaning to it. AI is a system that is created to do exactly that: sort and filter data to make it meaningful and actionable. An example would be creating a software bot that categorizes all the credits and debits in a spreadsheet. Of course, the software won’t get it right all the time, but here’s the kicker: unlike humans who are unpredictable in our ability to commit new and varied mistakes, bots will continue to make the same ones. The beauty of that is that you can troubleshoot and eventually predict the mistakes a bot will make, then you can remedy them. Moreover, the whole idea behind AI is that it continues to evolve and get better at what it does. Eventually, it gets to a point where it’s not only following the process and procedure for a given task, but it begins to test and achieve better results. That’s where we get into machine learning. 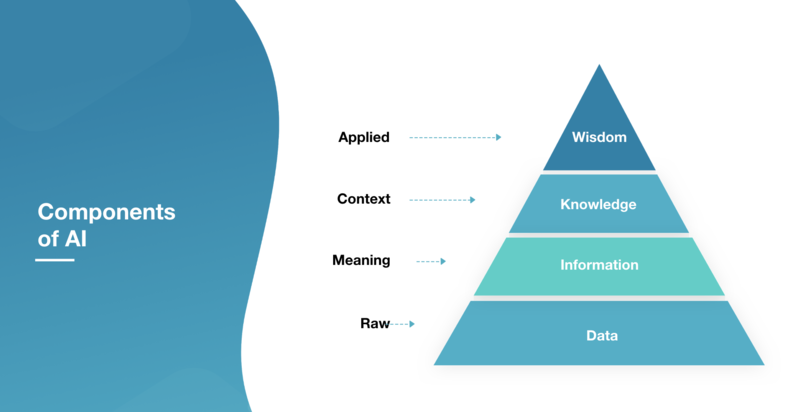 That software you create to categorize and make sense of the data has to learn what is and isn’t correct, what to flag as a problem and what’s acceptable, etc., and that’s done with algorithms and statistical models, or machine learning. AI starts with raw data and uses machine learning to produce helpful, informative results. Of course, it’s not as easy as it sounds, but you can imagine the time savings by having a system that’s able to tackle this tedious work! AI and machine learning are also behind facial and text/speech recognition, spam filters on your email inbox, and of course your online viewing and shopping recommendations. 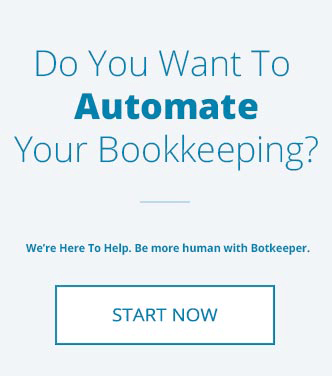 Botkeeper was created to harness the power of augmented intelligence and machine learning to make life easier for businesses by automating one of the most mundane and time-consuming tasks: bookkeeping. 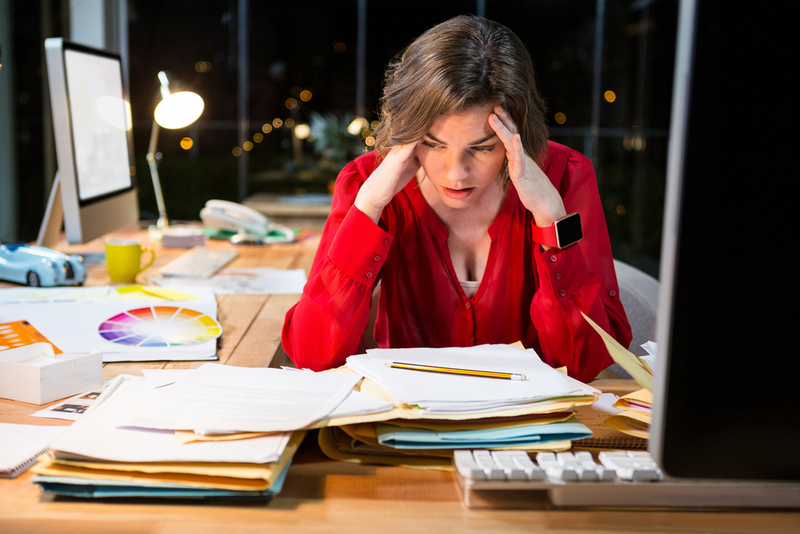 A survey of small business owners showed that they spend on average 120 working days per year on their accounting. That’s valuable time that could be better spent on literally anything else but bookkeeping! 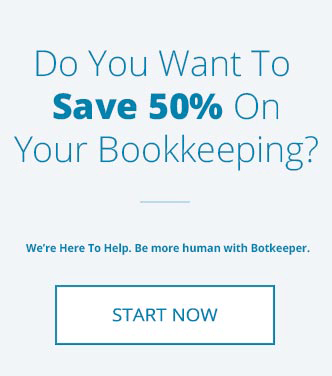 The Botkeeper approach to bookkeeping eliminates human error by deploying proprietary AI and ML on your books. Botkeeper connects to your accounting software (like QuickBooks Online or Xero) to tackle everything from categorizing transactions to managing payroll—these are repetitive tasks based on patterns, so augmented intelligence can easily handle them and virtually eliminate all opportunities for error. It’s not a perfect process out of the box, but neither is hiring and training a new bookkeeper. Plus, bots don’t sleep or get sick, so you’ll save money by being able to access your data at any time of day or night! The software also takes your data and generates beautiful, accurate, and consistent reports so that you don’t have to lift a finger to know the state of your business’ financials. And rest assured that the tech is only one aspect of the Botkeeper approach to bookkeeping: an expert team of accountants are on standby to review all your AI accounting and make sure it’s correct. If there’s a discrepancy, then the software is adjusted to address it and prevent the error from surfacing again. That’s human-assisted automated bookkeeping! Learn more about how Botkeeper works, and click below to get in touch with us to learn about how to get started! Aaron is a content marketer with a background in writing and editing for social, email, and blogs. His experience is heavily focused on bookkeeping/finance, entertainment, and beer.